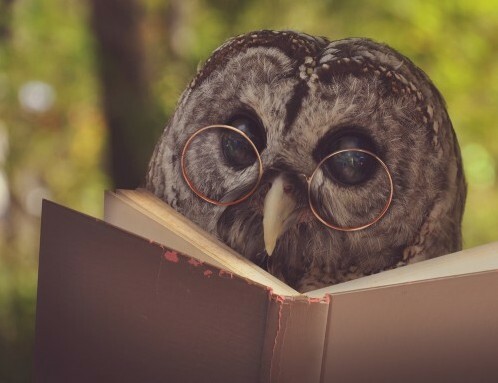 World Book Day, organised by UNESCO, is a celebration of all things book related; reading, writing, reviewing, illustrating – you name it, they celebrate it! This year marks the 21st anniversary of World Book Day in the Uk and Ireland. Other countries have their WBD’s in April, due to school term dates. Primary schools across the country will hold book sales, hand out book vouchers and take part in activities based around reading and writing. It may have escaped your notice, but we aren’t a primary school… however, we wanted to join in too! The unCOVered team have shared their favorite books below, feel free to add yours in the comment box. My favourite book is Pippi Longstocking, written by Swedish author Astrid Lindgren (1945). “Her hair, the color of a carrot, was braided in two tight braids that stuck straight out. Her nose was the shape of a very small potato and was dotted all over with freckles. It must be admitted that the mouth under this nose was a very wide one, with strong white teeth. Her dress was rather unusual. Pippi herself had made it. She had meant it to be blue, but there wasn’t quite enough blue cloth, so Pippi had sewed little red pieces on it here and there. On her long thin legs she wore a pair of long stockings, one brown and the other black, and she had on a pair of black shoes that were exactly twice as long as her feet.” Astrid Lindgren, Pippi Longstocking. 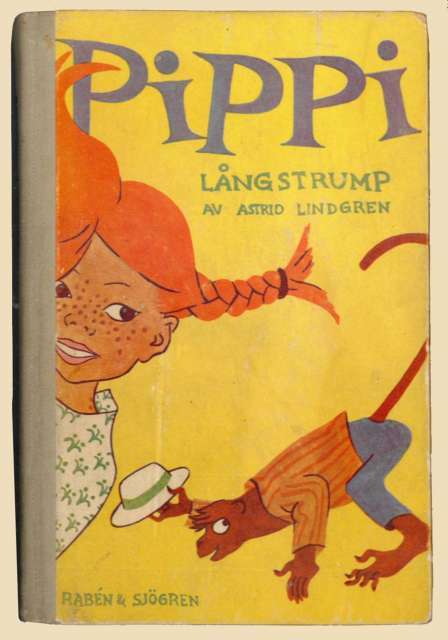 That’s the way Pippi is, she constantly remains optimistic and imaginative about her sad situation. Her parents died, but she always says that her mother is living in heaven and her father drifted to an island where he is a cannibal king. The book is unputdownable once you’ve been introduced to the wonderful world of Pippi. Get lost in that world and you may find your soul becomes young again, like a child’s. Some similar books which are also my favourites include The Little Prince and Totto-chan: The little girl at the window. These types of books give us a different view of education, encouraging us to understand the importance of letting children grow up naturally. The stories inspire us to see things in a different way and be more tolerant towards things which are considered improper or abnormal. Because of this, I recommend these books for everyone, not just children. 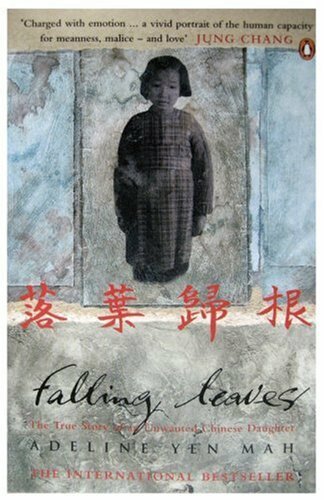 This was hard, but I think my favorite book has to be Falling Leaves, written by Adeline Yen Mah (1999). It’s an autobiography about her social experience growing up as an unwanted daughter in China – it reflects on cultural expectations of women in China, and the political climate there at the time. As a child I couldn’t put it down; I read and re-read it so much it fell apart. It was one of the first books (without pictures) that I picked off the shelf in a bookstore and finished. The book bought gender inequality to my attention and raised my interest in all things political. I’d recommend this book to anyone and everyone! Some books are just ‘must reads’ and this is one of them. I think there are elements in the text that anyone who has ever felt devalued by someone else can relate to. Yen Mah’s powerful re-telling of events ensures that you hang on to every word as if you were living it yourself. 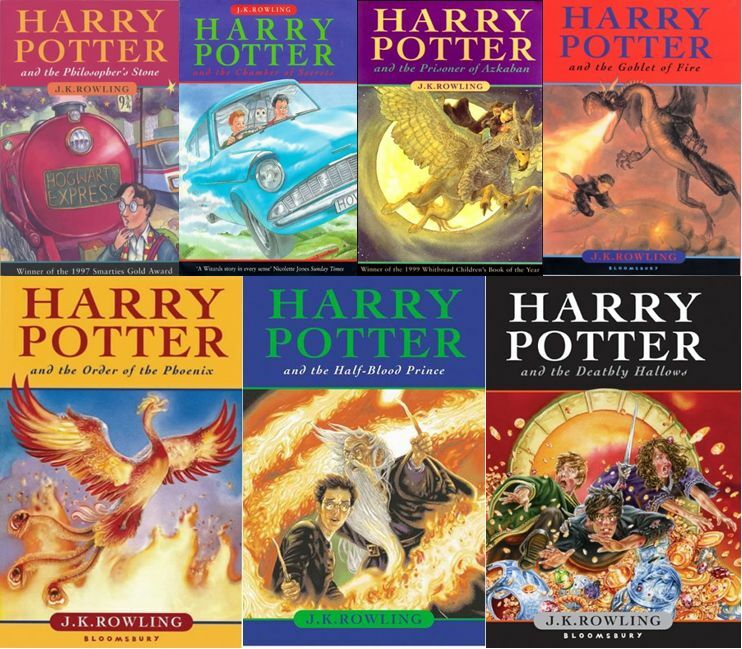 I’m breaking the rules a little here, because my favourite ‘book’ is in fact seven books… The Harry Potter Series by JK Rowling (1998 – 2008). There are too many people in the world who refuse to read these books. The most common argument I hear, mainly from my mum, is that they are children’s books about a child wizard, and therefore should only be read by children. This opinion is usually gathered after they attempt to read the first book and find it is indeed written for a young audience, in a young tone of voice. However, each of the seven books relates to a school year and the stories reflect the increasing maturity of the characters. The tone of voice changes significantly as the years pass, and as the plot evolves it too darkens and deepens accordingly. The first book predominantly takes place during the first year in Hogwarts (the school of witchcraft and wizardry, keep up!). This corresponds with year 7 in our world. Although they don’t all attend, the seventh book is set around the characters time during the seventh year at Hogwarts, which would be our last year of sixth form. The main reason that I love the series so much is because the books have become my comfort blanket. The magical story is written so well and is such an intense and detailed tale that even my busy mind will shut off whilst I’m reading. This doesn’t happen with other books, I often get distracted, but these books allow me to find peace and calm, no matter how many times I’ve read them. My close friends know that if I’m having a bad day, I will turn off my phone, get under the duvet and read one of the Potter books, filling my mind with positive tales of love, loyalty and acceptance. Words are, in my not-so-humble opinion, our most inexhaustible source of magic. Capable of both inflicting injury, and remedying it.” Albus Dumbledore, Harry Potter and the Deathly Hallows. So there we have it, our favourite books as chosen by the unCOVered team. What book would you recommend, and why? Comment below! 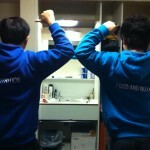 ← Why Should I LeadNow?